My first time visiting the office was earlier this week. Tracy was extremely helpful and very kind. Everyone in the office was very pleasant and attentive. They were very thorough and let me know everything as the exam went along. 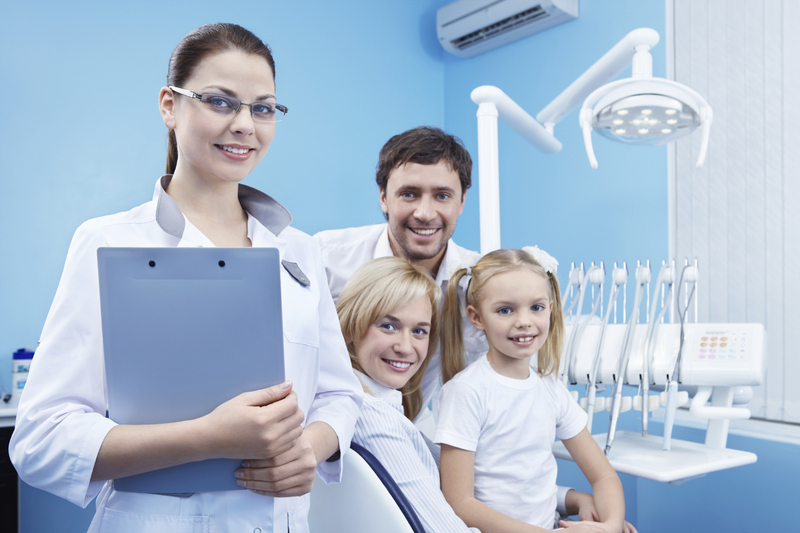 I've had horrible experiences with dentists and I was made very comfortable and at ease during my whole examination. Recommended to everyone. I am in awe of how amazing this place is. From check in to check out, I can't say enough about the staff, the scheduling, the reminders via text, and of course, the amazing dental care by Dr George Mitrogogos. Honesty, is something in these days you won't find very often and especially in Dental offices ( bad experience in the past). 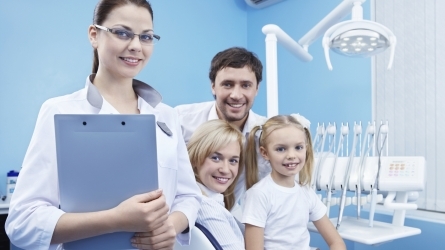 Sanford Dental Excellence is one of the few they treat you with respect and Honesty. I am extremely thankful for Dr George Mitrogogos and his team!